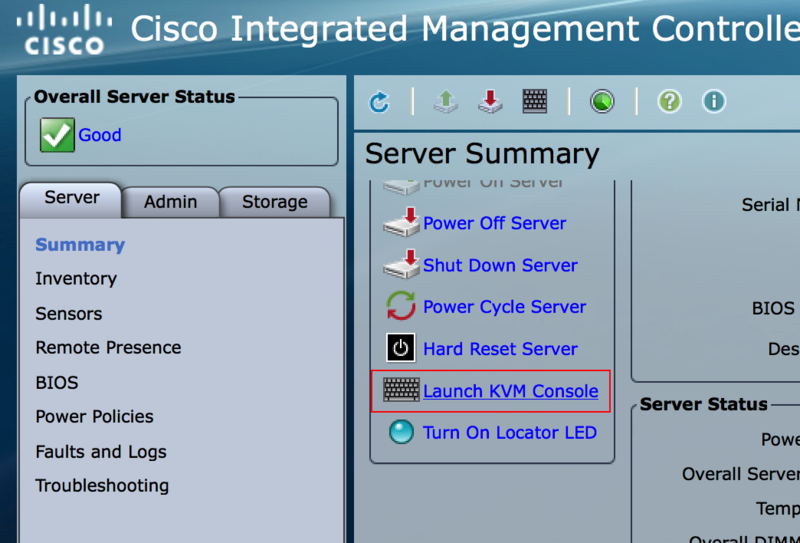 When it comes to re-imaging the Cisco Identity Services Engine (ISE) 2.2 on a Cisco SNS appliance , one can use the KVM console comes with Cisco Integrated Management Controller. 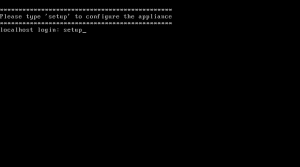 If one wants to re-image the Cisco SNS-3415-K9 appliance he/she could face huge challenges with the java especially when the appliance is running on Cisco IMC firmware version 2.0(1b). 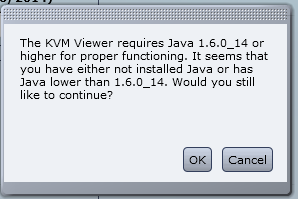 The KVM console fails to open with most of the java versions except the Java 7 Update 21 version. 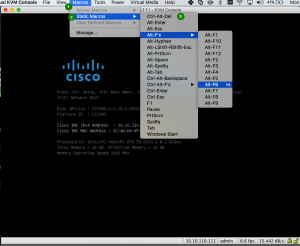 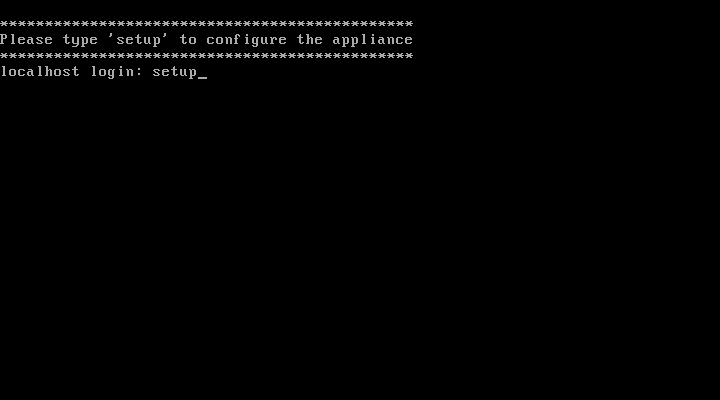 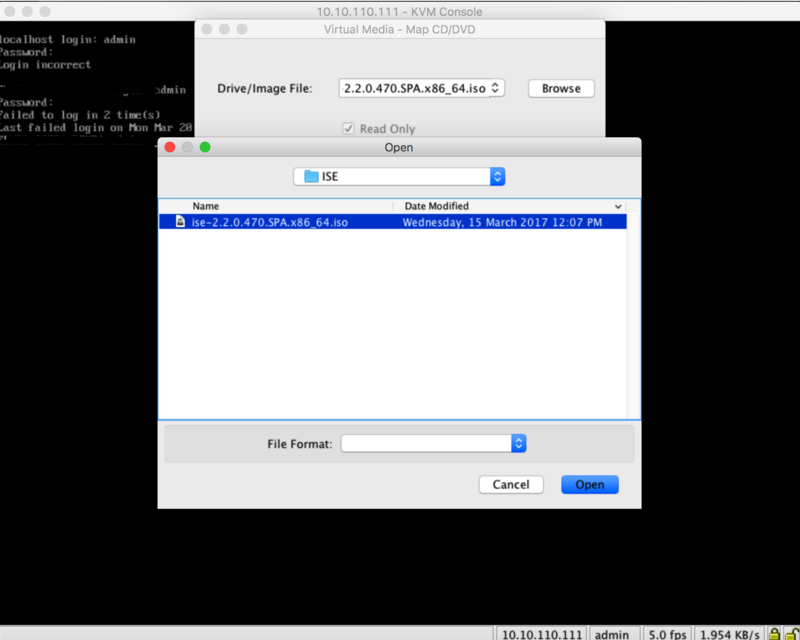 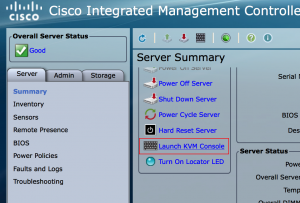 In this post we will see how one can use a KVM console to re-image the Cisco Identity Services Engine (ISE) 2.2 on a Cisco SNS appliance. 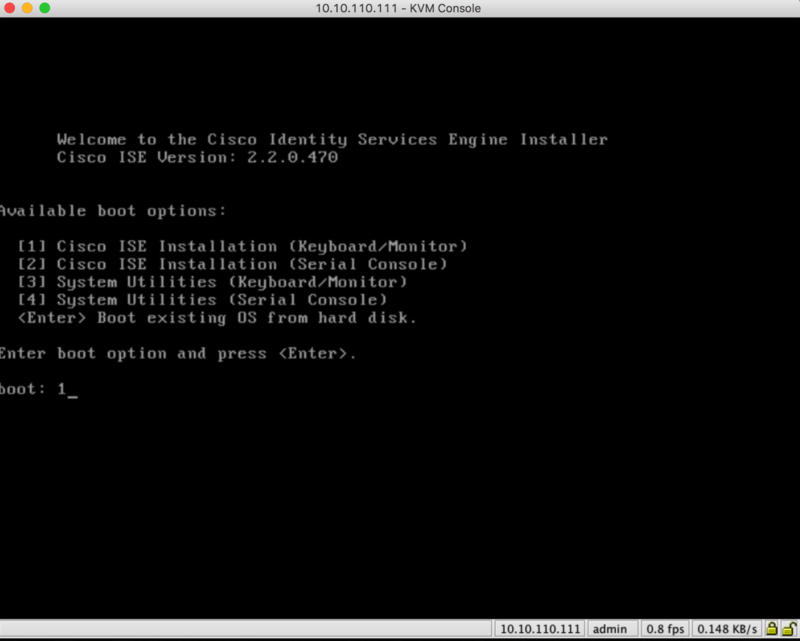 Step 1 : Download the Cisco ISE 2.2 image from Cisco web site, make sure to have a valid CCO login id with support contracts. 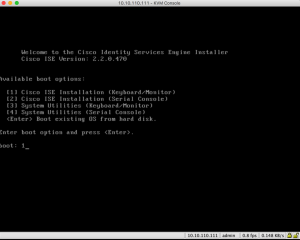 By following above steps one could re-image the Cisco Identity Services Engine (ISE) 2.2 on a Cisco SNS appliance.